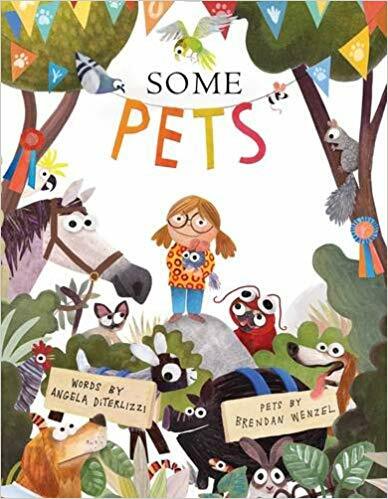 Do you LOVE the book Some Pets by Angela Diterlizzi as much as I do? 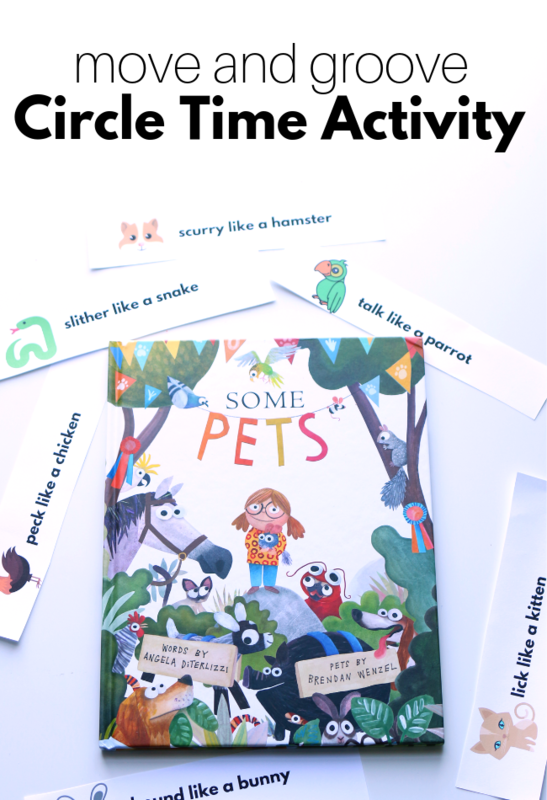 The illustrations by Brendan Wenzel are just so perfect I had to create a fun Some Pets circle time lesson to go with this book. Before we get into the lesson, I want to share an email I got from a teacher asking if it’s OK to have your students stand and move during circle time.YES! My students move every circle time, before and after we read a book. 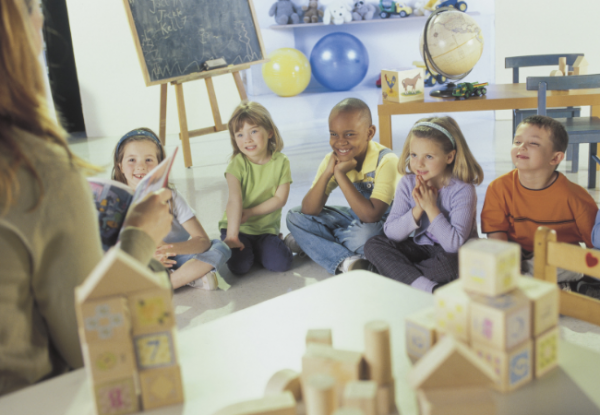 Young children aren’t meant to stay perfectly still, and we need to have realistic expectations and support students where they are at, not where we have decided they should be. 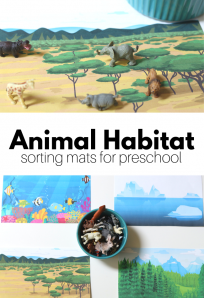 Kids need to move so, please incorporate movement into your circle time with actions songs, chants, and circle time activities like this one that uses movement to learn. Gather your materials. 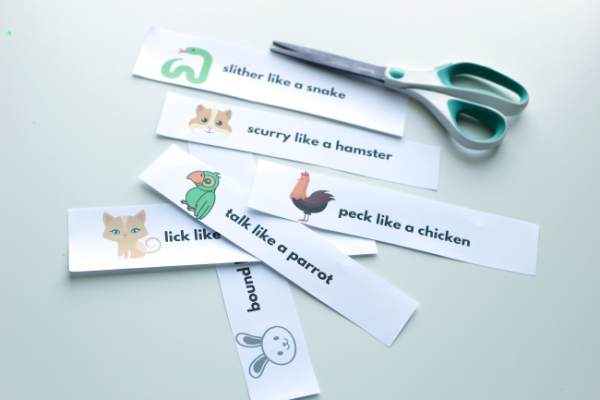 You will need a pocket chart or magnet board, the animal actions printable ( print here for free) or write out your own on some sentence strips. Use the actions from the book to tie the activity to the book. I chose six actions that would appeal to my students from the book. Cut the sheet into strips and pop it in the pocket chart. 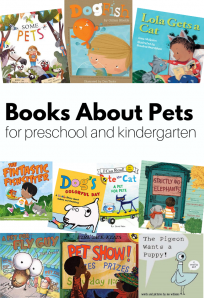 After reading the book, talk to the children about how all the pets in the book made different sounds and moved differently, but all were loved by their owners. Ask them how they move? If they don’t offer up how, suggest that they walk, slide down the slide, run outside. Tell your students that today they aren’t going to move and sound like children. 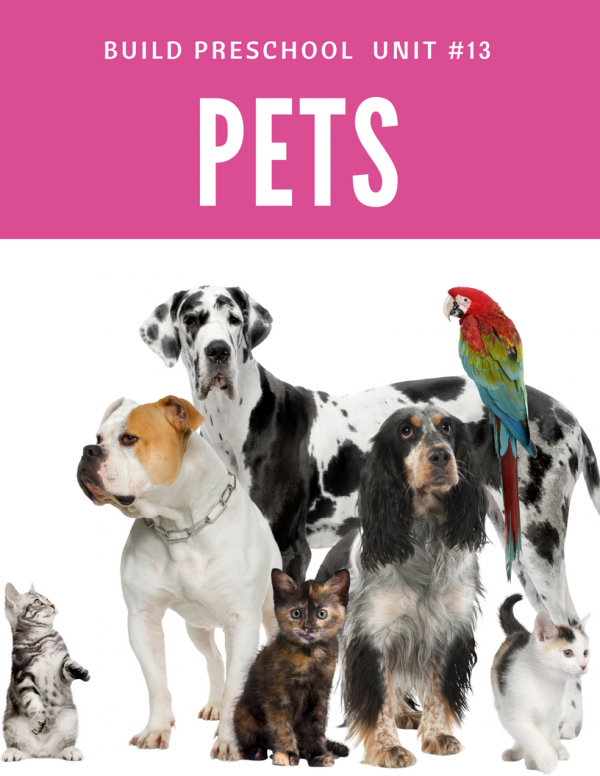 Instead, they will move and sound like some of the pets in the book. Next, ask a child to come up and choose ( by pointing or using a pointer like this) an animal to move like. Read the action to the children and then act it out. Continue to invite children up for however long you and your students are able to play, repeating some actions if you have more children than actions. You can go all over the room if your space and the group dynamics allow that or simply move while staying in a circle. Do what works for your class. 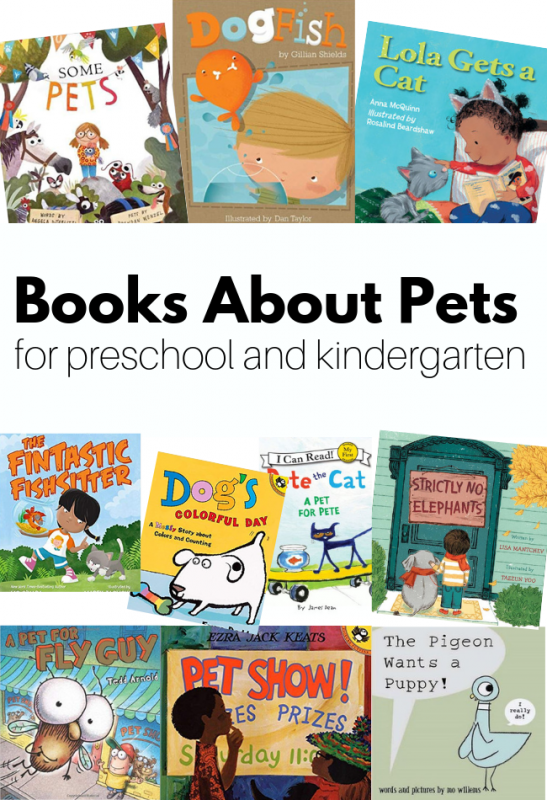 Check out this Pet Thematic Unit and more here. 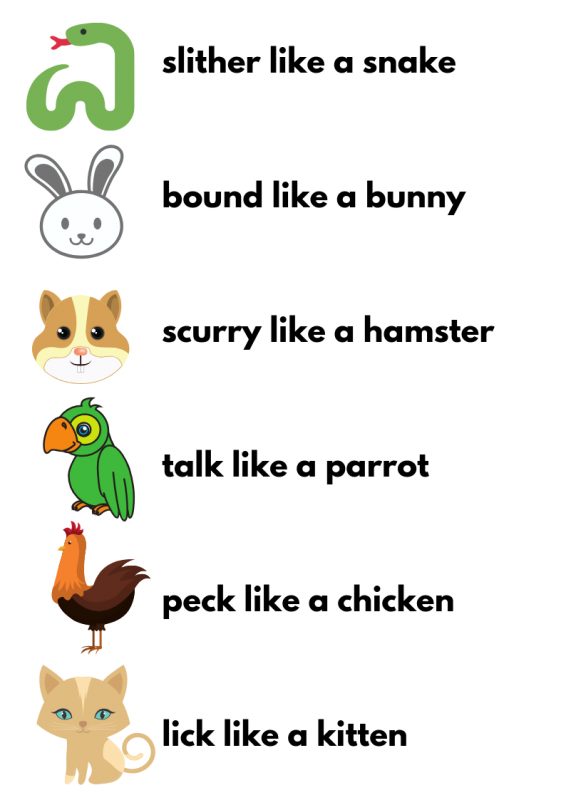 I love bringing books alive and enjoy you sharing this printable to get antsy kids moving during storytelling. 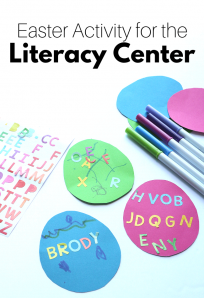 Thanks for the free printable to make circle time easy and give the kids a great visual.